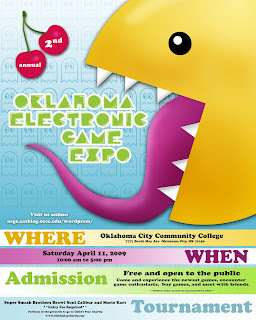 The Oklahoma Electronic Game Expo (April 11th), where I'll be signing copies of my book. It's a free event with lots of fun things planned, so if you live within driving distance (5 hours or less) of Oklahoma City (Oklahoma City Community College to be precise) and are into video games, I would recommend that you go. 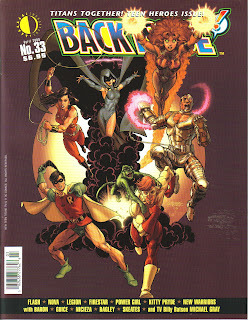 Back Issue Magazine #33, which contains a few letters of comment (LOCs to use fan vernacular) referring to my article on Thundarr the Barbarian, which appeared in Back Issue #31. 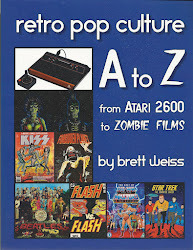 Michael Aushenker wrote: "As a fan from childhood of the Thundarr the Barbarian cartoon, I appreciated the well-written overview by Brett Weiss." Darrell McNeill called it a "fine article" in his brief missive while Jeff Taylor said "Thanks for the coverage of the Thundarr the Barbarian cartoon." 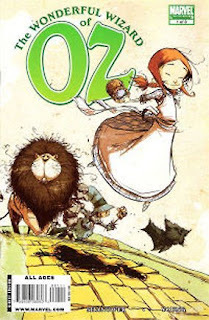 Comics Buyer's Guide #1653, where I review The Wonderful Wizard of Oz #1. Issue #1 (of 8) of The Wonderful Wizard of Oz follows the first three chapters of L. Frank Baum’s classic novel by rote, oftentimes using lines from the book verbatim, sometimes replacing narration with dialogue, but always keeping on track. Naturally, certain details are left out (such as Dorothy buttering bread), but most of the plot points are covered, from the twister taking Dorothy’s farm house to Oz to the house landing on The Wicked Witch of the East to Dorothy letting The Scarecrow follow her down the Yellow Brick Road. The issue’s faithful adherence to the novel may make some wonder why it is necessary in the first place, other than to showcase Skottie Young’s rag doll, storybook-style renderings, which are indeed lovely. No artist can fully evoke the utter grayness of the Kansas prairies or the colorful wonderment of Oz described by Baum’s pitch-perfect prose, but Young (along with colorist Jean-Francois Beaulieu) gives it his best shot. 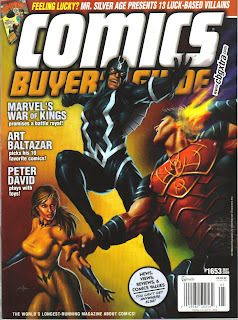 This entire series will cost $31.92, meaning the inevitable trade paperback will probably be a better value. 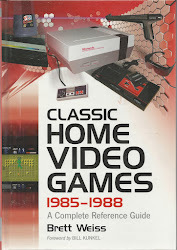 Classic Home Video Games 1972-1984 covers a huge number of systems and games put out between 1972 and 1984. 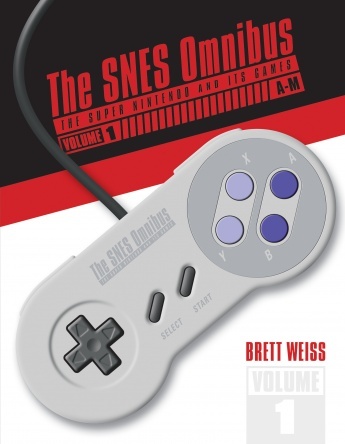 There is a brief description of all official releases for each system, and a brief description of each system. As a special bonus (as far as I am concerned anyway) because the 7800 was test marketed in 1984, it too is included. 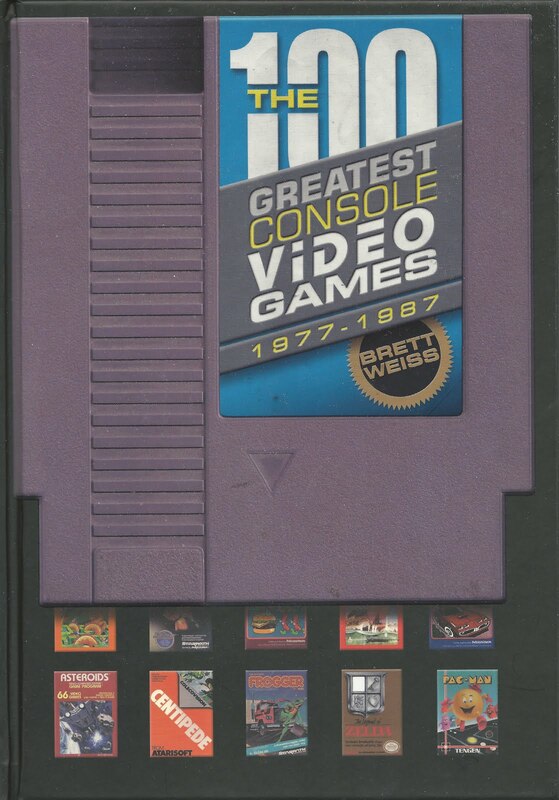 The descriptions of both the games and systems are well written and informative, without being long winded or "youtube silly." 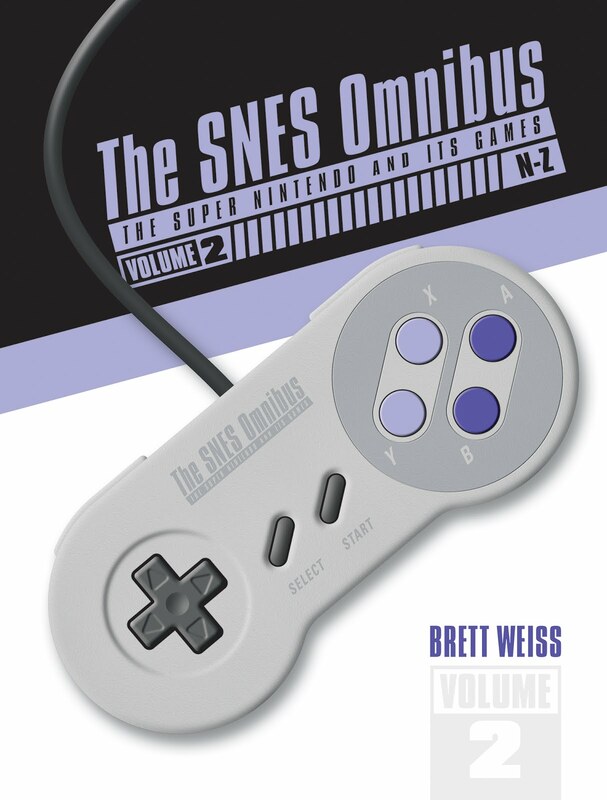 Every review gives the impression that the author has taken each game in the context of its time and its system. Even games that most people give a hard time often get put into context well. For example, Computer Intro for the O2 is called "quite an accomplishment back in the relatively PC-free days of 1979." As well, the book is well laid out. 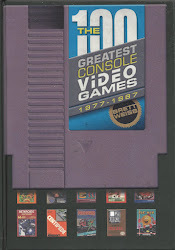 The games are listed alphabetically for each system, and the font and layout are similar to that of a good text book (two nicely organized columns of text). Like many difficult textbooks however, the book contains few pictures and what ones there are are in black and white. More pictures and some screen shots would no doubt have been nice. However, then the book would likely have cost a lot more, for something that is almost unnecessary considering how good the descriptions are. Also, what pictures are in the book are quite nice and are well labeled. 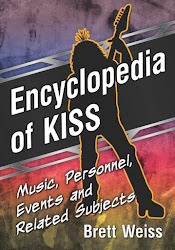 Another really good, textbook like, feature of the book is the glossary and index. These are really top notch, and make looking up anything in the book a breeze. 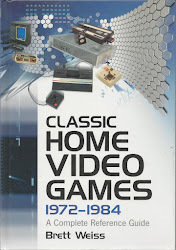 This honestly makes the book seem like something one would find being used in a course on the history of gaming. This book will certainly find itself staying on my coffee table (helped along by the fact that it looks really nice on the outside). 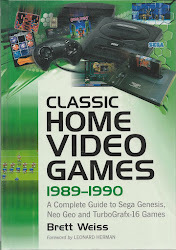 I would recommend this book to any classic gaming fan, or anyone new to the hobby looking for a good, all purpose, non-online resource. It also has obvious value as a quick reference for garage sales and thrift stores. It is a very solid buy.